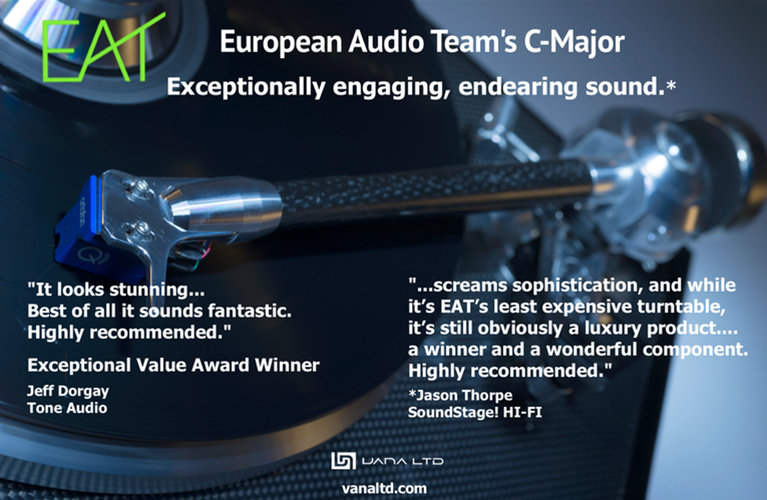 If there was any argument before, it’s well settled now: The annual High End show, held in May in Munich, Germany, is the biggest and best audio exhibition in the world. It draws record numbers of exhibitioners and attendees, even as the high-end audio portion of the Consumer Electronics Show, held each year in Las Vegas, continues to contract. While I couldn’t get to High End this year, I intend to be there for the 2017 edition. But the SoundStage! contingent of Doug Schneider, Jeff Fritz, and Brent Butterworth provided excellent and timely reporting of the proceedings at High End on SoundStage! Global. While that coverage included mentions of many newly introduced products worth mentioning here, I spotted a trend in the reports that seemed worthy of exploration. In the past few years I’ve made a fair bit of noise about integrated amplifiers, especially models with built-in digital-to-analog converters. As a member of the millennial generation, which cherishes convenience and consolidation above almost everything else, to me an audio system comprising multiple electronic components doesn’t seem merely cumbersome; it’s downright ludicrous. Do separates, with their isolated circuits and dedicated power supplies, actually sound better than all-in-one systems? And if they do, how audible is that difference -- and is it even important? 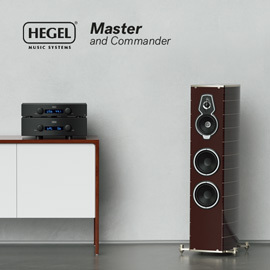 My opinion is an emphatic “no,” and based on the multiple unsolicited e-mails I’ve received from readers and industry professionals who marvel at just how good Hegel Music Systems’ H360 integrated amplifier-DAC is for $5700 USD, it’s clear I’m not alone. (Full disclosure: The H360 is my reference amplifier.) Interestingly, wealthier audiophiles appear to be arriving at a similar conclusion, and multiple ultra-high-end brands are beginning to enter the fray. CH Precision doesn’t know how to make inexpensive gear. The Swiss company’s hand-built electronics are as much audio jewelry as tools for the reproduction of music. Their fabulously well-built and stylish components start at $14,975, for the X1 power supply, while their amps, preamp, and line stage-DAC start at over $30,000 apiece. So when CHP announced its I1 integrated amplifier in Munich, which combines the circuits from its various separates (including its A1 amplifier, L1 line stage, P1 phono stage, and C1 DAC) into a single chassis, with prices starting at €26,800 (optional modules range from €1800 to €3200), I knew something was up. Even with the favorable €/USD exchange rate, that’s an absurd amount of money to spend on a piece of electronics. But compared to the cost of assembling a system of CH Precision separates, the I1 is a bona-fide bargain. If the I1’s core circuits really are the same as CHP’s separates’, I’m not sure how anyone in his or her right mind could skip this model. Another Swiss manufacturer, Soulution, announced the 330 integrated amplifier (€15,000), which produces 80Wpc into 8 ohms. 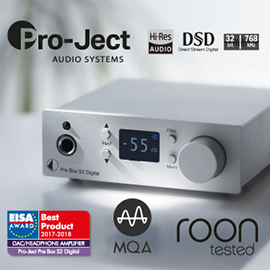 The usual balanced and unbalanced inputs are included; phono-stage and streamer-DAC options will be available at extra cost. Seeing as SoundStage! Editor-in-Chief Jeff Fritz found Soulution’s 711 stereo amplifier ($65,000) to have “nigh-on perfect sound,” and subsequently bought one, I would hope that the 330 demonstrates a significant amount of its big brother’s sound for a much less princely sum. Japanese manufacturer Esoteric released two substantial new integrated amps. The F-03A (€14,000, right) is a class-A design that produces 30Wpc into 8 ohms, or 60Wpc into 4 ohms. The class-AB F-05, meanwhile retails for €10,000, and promises 120Wpc into 8 ohms or 240Wpc into 4 ohms. 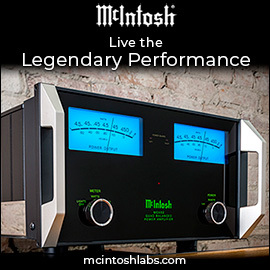 Optional, unpriced DAC boards are available for each model, and each is said to have circuitry derived from the company’s flagship Grandioso line. Since the top-flight Grandioso products include the M1 monoblock ($21,000/each), the D1 mono DAC ($20,000 each), and the two-piece C1 preamplifier ($40,000), the prices of Esoteric’s new integrateds seem quite reasonable, all things considered. Then there’s California-based Constellation Audio’s Inspiration Integrated 1.0 integrated amplifier ($13,500), which delivers 100Wpc into 8 ohms via a class-AB design. Seeing as the matching Preamp 1.0 line stage costs $9000 and the Stereo 1.0 stereo amplifier (200Wpc into 8 ohms) retails for $10,000, I’m almost inclined to call the Integrated 1.0 a bargain. Having seen and admired Constellation’s more expensive Performance Series models ($20,000+) at past CE and High End shows, I’m betting the Integrated 1.0 has the sound quality to match its minimalist aluminum good looks. I’m not trying to torture you with gear that listeners such as you and I can’t afford, and can only admire from a distance. Rather, it’s to make the point that, when the highest of high-end electronics manufacturers are making integrated electronics at bargain prices compared to their usual fare, it means there’s a market for it. 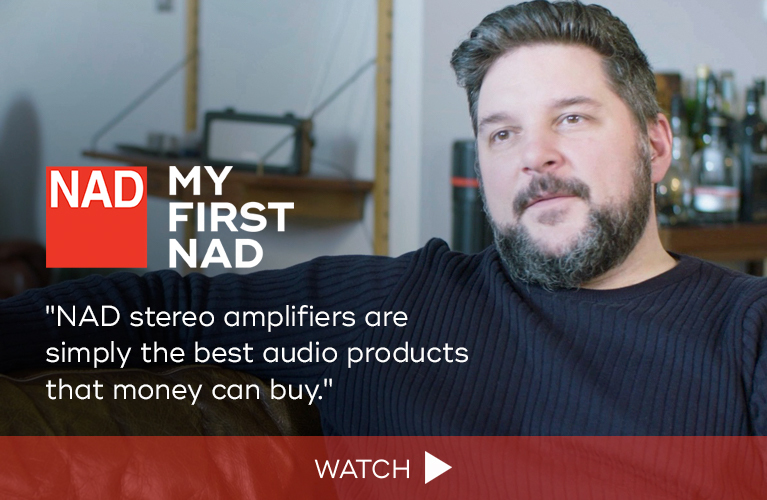 Moreover, I’d argue that these new models are tacit admission that the integrated amplifier is no longer something that established, old-school -- or maybe just old -- audiophiles sneer at. I recall a time when the integrated amplifier was considered little more than a “lifestyle product” -- a term so derogatory that any self-respecting audiophile would instantly dismiss it out of hand. Perhaps it fit the hi-fi narrative of the time. Not anymore. Print audio magazines are no longer the only voice of guidance about what is right or wrong, good or bad. Audiophiles these days are much more likely to buy equipment sound unheard, and not from a local dealer. 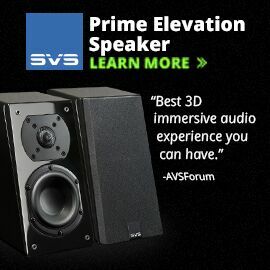 Finally, the number and scope of meaningful voices has greatly expanded, whether it be from online magazines such as this one, or online forums of audiophiles from around the world sharing their thoughts and experiences, for better or for worse. 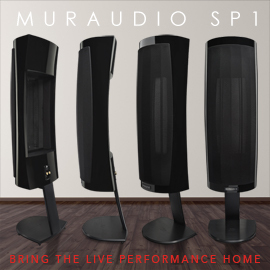 This egalitarian environment has conspired against the status quo to usher in the integrated amplifier as the new audio component of choice -- even as a new generation of DSP-driven, powered, all-in-one loudspeakers begins to trickle into relevance. 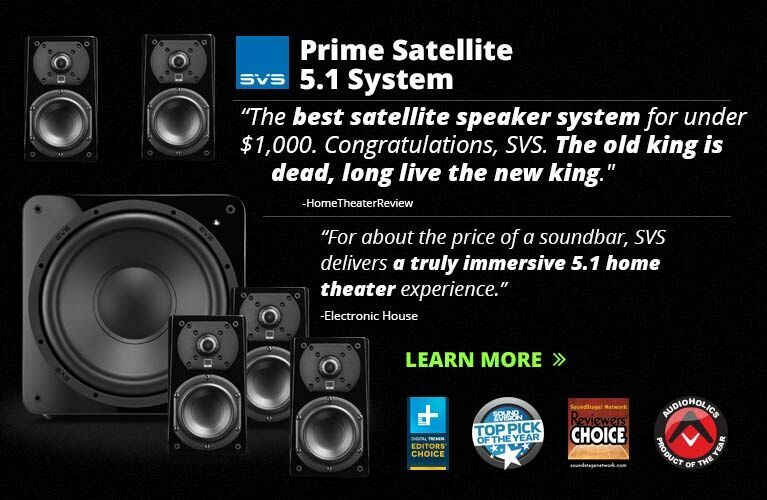 So which attainable new integrated amps were announced at High End? 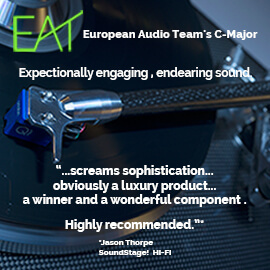 Audiolab, Cyrus, Hegel, Marantz, Musical Fidelity, and T+A each introduced something new, and all of them can be seen in greater detail in our show coverage. No doubt more were announced that our hardworking team missed. Unfortunately, after a product is announced, it can take months, even a year or more, before it goes into production. It may be some time before reviews of any of these products appear on SoundStage! Access. But the overall trend is unmistakable. New integrated amplifier-DACs that I hope you might be able to read about here before the end of 2016 include: Bryston’s B1353 ($5495; add $750 for phono stage, $1595 for DAC); Micromega’s incredibly stylish M-One (approx. 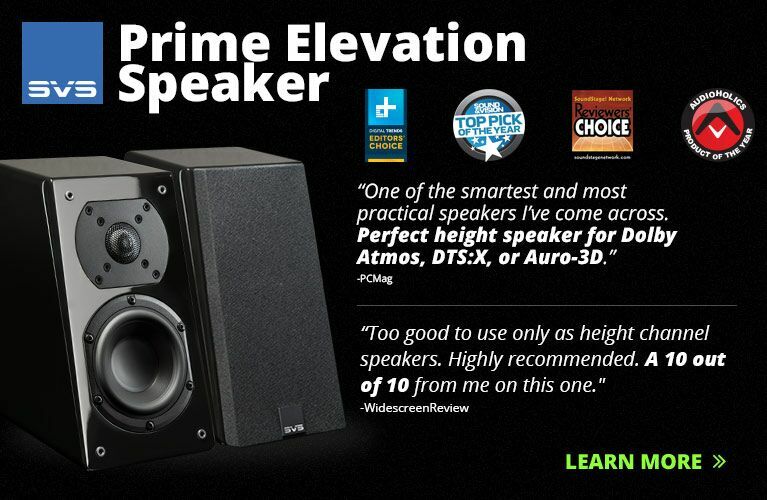 $4000); and NAD’s Masters Series M32 Direct Digital ($3499). No doubt about it -- it’s going to be a fun summer and fall for this guy.